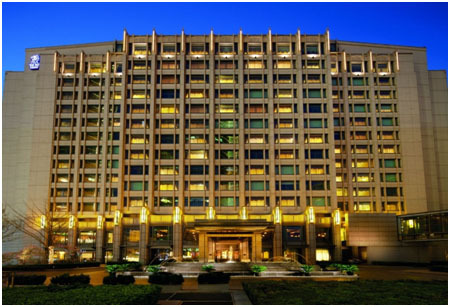 Embark on a world adventure in the heart of the thriving commercial Chaoyang District at The Ritz-Carlton, Beijing. The hotel is the perfect retreat, whether you are traveling for business or pleasure. With 305 well-appointed guest rooms and hotel suites, six exceptional restaurants, bar and lounges, and 1,100 square meters of high-tech meeting space, you'll experience a Beijing luxury hotel unlike any other.